Analysts for Bernstein contended in a report published Friday that the cryptocurrency ecosystem is developing an alternative to Wall Street. The report argues that the blockchain industry is setting up “parallel financial networks” that exist as alternatives to incumbent systems in operation today. And while these new platforms still operate “on the fringes of the mainstream economy,” Bernstein’s authors say that “with size and scale, we will witness mainstream talent and then eventually capital diverted towards” these new networks. Indeed, the report argues that what is being developed is a “market-based innovation experiment” – yet one that isn’t without its issues, as seen by the prevalence of token sale scams, among other forms of crypto-specific fraud. 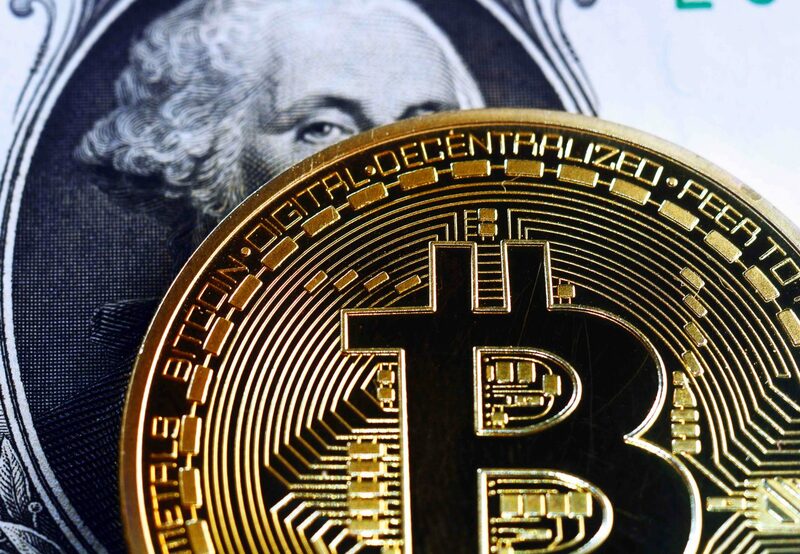 At the same time, Bernstein’s analysts suggest that the market for crypto-assets – being a global one that never closes for business – serves as a “natural correction system,” comparing that state of affairs favorably to the 2000s dot-com bubble that played out on regulated exchanges with specific operating times. Bernstein also cited ethereum’s ERC-20 token and its use in token sales as “the killer application” for the network. “While, fraught with regulatory uncertainties around retail sale of security and fraudulent projects, the fund-raising movement has funded many projects that are building the core infrastructure layer of the crypto fintech network,” the authors wrote.